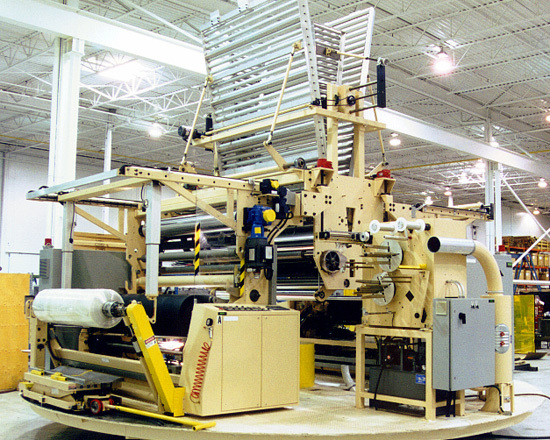 Custom Winders - Macro Engineering and Technology Inc.
Macro manufactures a wide variety of winders that are custom-designed to suit unique applications. 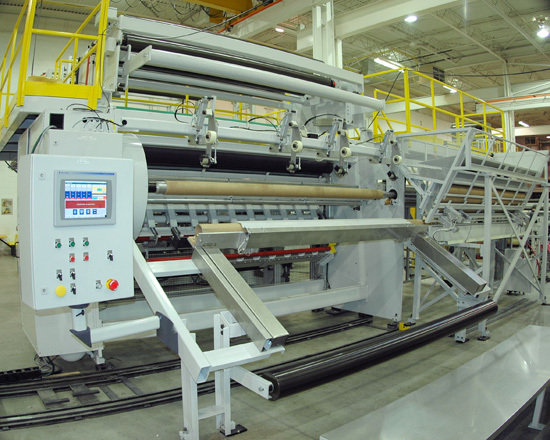 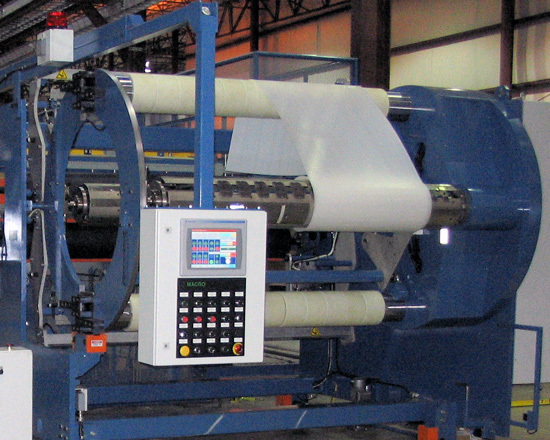 With over 30 years of experience, backed by a robust engineering department, we are ready to take on those complicated winding projects that others are unable to handle. 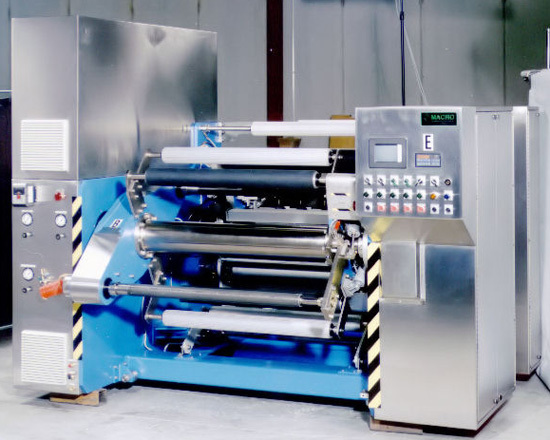 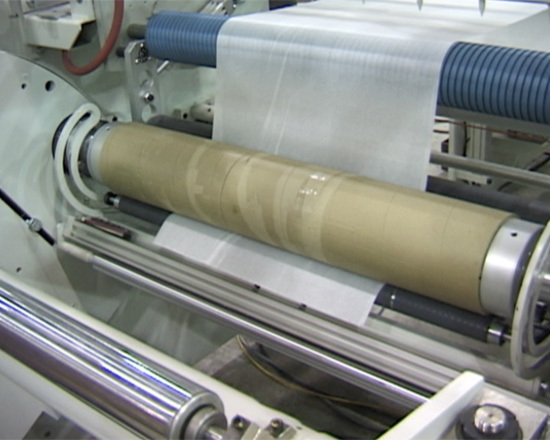 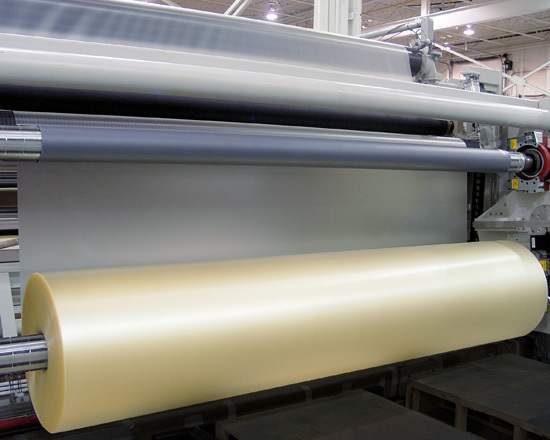 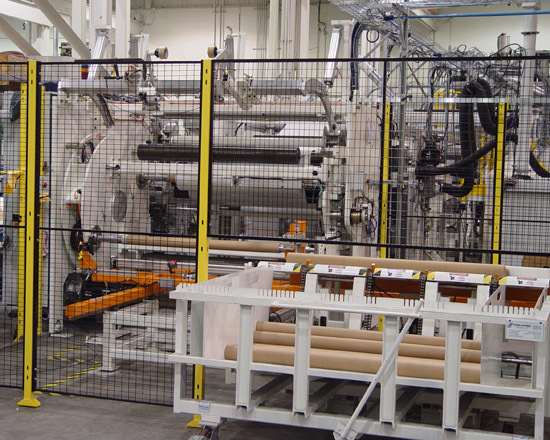 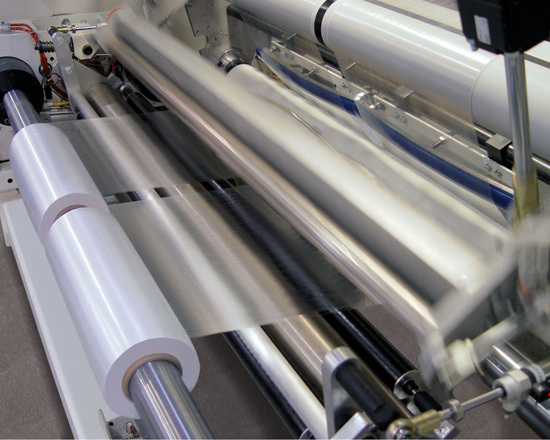 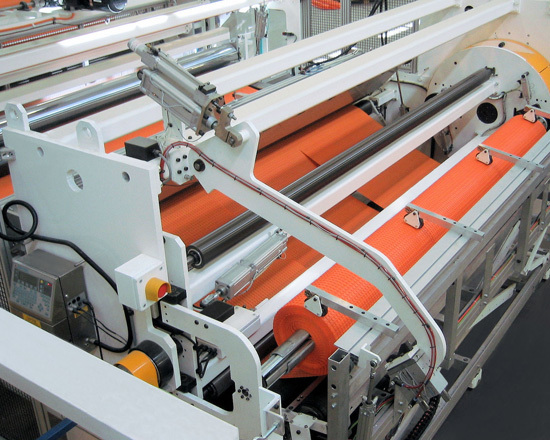 We help our customers to carefully select the type of winder and features that will produce the best results for their unique application because choosing the right winder for the application is vital for successful results.